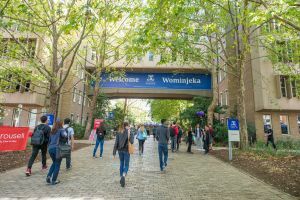 The Melbourne CSHE runs a number of orientation events throughout the year for graduate researchers and academic staff of the University of Melbourne. Upcoming orientation events are listed below. 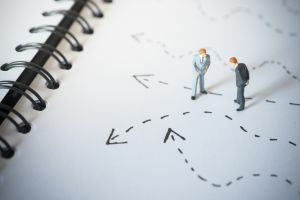 If there are no events listed, please subscribe to the Melbourne CSHE newsletter to receive notifications of our upcoming programs and events. 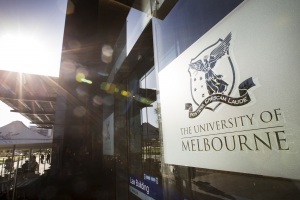 For enquiries about orientation programs for graduate researchers and academic staff please contact 03 83444605 or melbourne-cshe@unimelb.edu.au.